Christmas is right around the corner and traditionally, people enjoy and share Christmas carols with their beloved families and friends. The festival mood is especially intense as Christmas carols spread everywhere and every corner of the world where Christmas is celebrated to commemorate the birth of Jesus Christ. Traced from the very origin, as shown in Wikipedia, a Christmas carol is a carol (song or hymn) whose lyrics are on the theme of Christmas, and which is traditionally sung on Christmas itself or during the surrounding holiday season. Christmas carols may be regarded as a subset of the broader category of Christmas music. I will share with you the top 5 popular Christmas carols from my point of view in the following section and guide you to save Christmas carols free on PC. 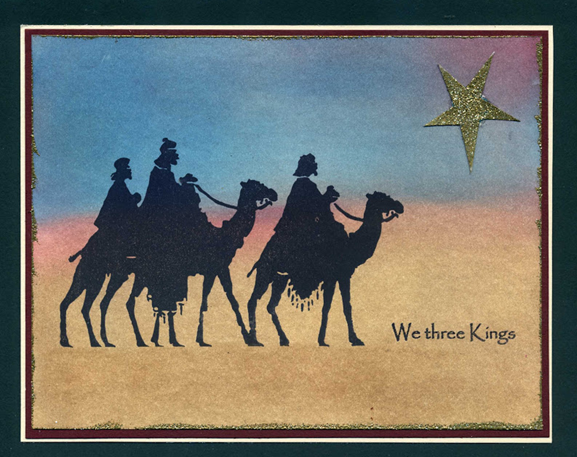 It can be found out from Wikipedia that “We Three Kings”, also known as “We Three Kings of Orient Are” or “The Quest of the Magi”, is a Christmas carol that was written by John Henry Hopkins, Jr. in 1857. At the time of composing the carol, Hopkins served as the rector of Christ Episcopal Church in Williamsport, Pennsylvania, and he wrote the carol for a Christmas pageant in New York City. Many versions of this song have been composed and it remains a popular Christmas carol. “We Wish You a Merry Christmas” is a popular English Christmas carol from the West Country of England. Fairly speaking, it is the most widely spread and sung carol across the globe during Christmas holidays. It is joyous and festival, making Christmas season much more lively and enjoyable. It is also very suitable to express people’s Christmas wishes to their friends and families so it ranks top in my Christmas carols list. At the very beginning, “Carol of the Bells” is a popular Christmas carol composed by Ukrainian composer Mykola Leontovych in 1914 with lyrics by Peter J. Wilhousky. The song is based on a Ukrainian folk chant called “Shchedryk”. Wilhousky’s lyrics are copyrighted, although the original musical composition is not. Many singers later sing this song and include it to their album, including Carpenters. “Joy to the World” is another very popular Christmas carol. The words are by English hymn writer Isaac Watts, based on Psalm 98, 96:11-12 and Genesis 3:17-18, in the Bible. The song was first published in 1719 in Watts’ collection; The Psalms of David: Imitated in the language of the New Testament, and applied to the Christian state and worship. (Wikipedia) Just like the Christmas carol lyric says “Joy to the earth, the Saviour reigns”, this Christmas carol song is mostly sung to express our heartfelt thanks and admiration to the lord. “Let It Snow! Let It Snow! Let It Snow!” is a popular Christmas carol for kids as well as adults. It is told in wikipedia that it is a song written by lyricist Sammy Cahn and composer Jule Styne in July 1945. It was written in Hollywood, California during a heat wave as Cahn and Styne imagined cooler conditions. Although the song’s lyrics make no mention of Christmas, it is played on radio stations during the Christmas season and is often covered by various artists on Christmas-themed albums. 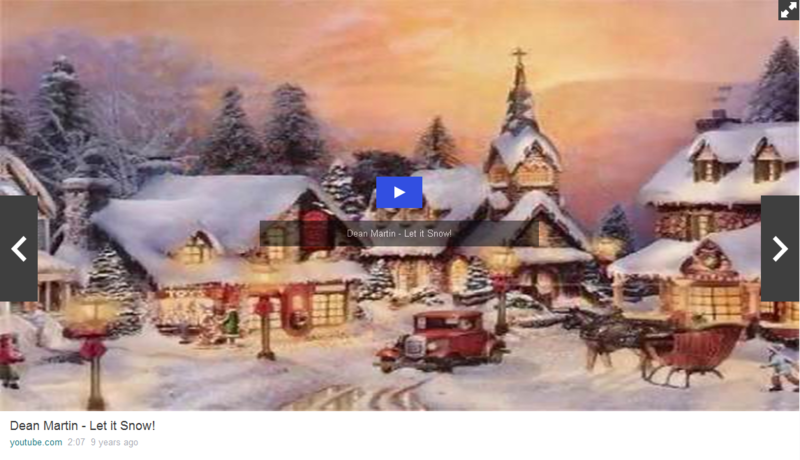 The above is my list of Christmas carols and in this part, I would like to guide you to save Christmas carols free on the computer so that you can share and upload the Christmas carol songs in the way you like. As some music store are paid and not download-free, we need a program to record these popular Christmas carols and save them free on the computer. Among the qualified programs, Leawo Music Recorder turns out to be the most professional and reliable one. 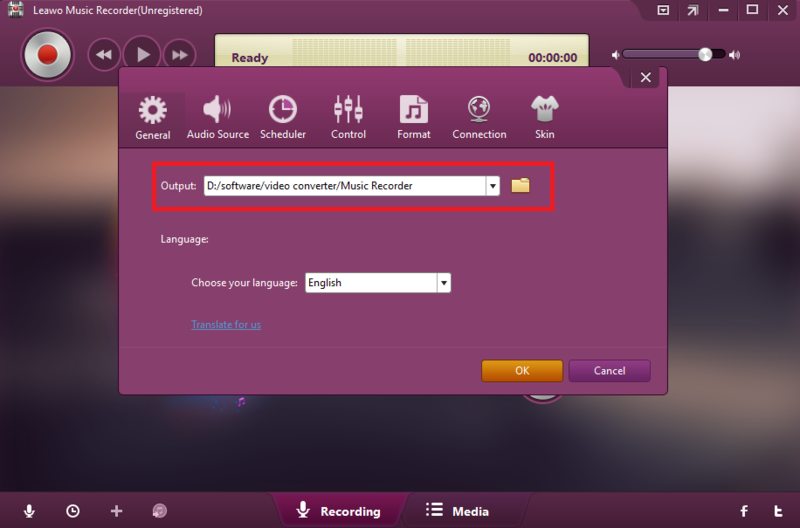 It is used to record any online music or video free and save them as mp3 or wav on the hard drive. The program is capable of guaranteeing the file quality and will not let users experience any quality loss. 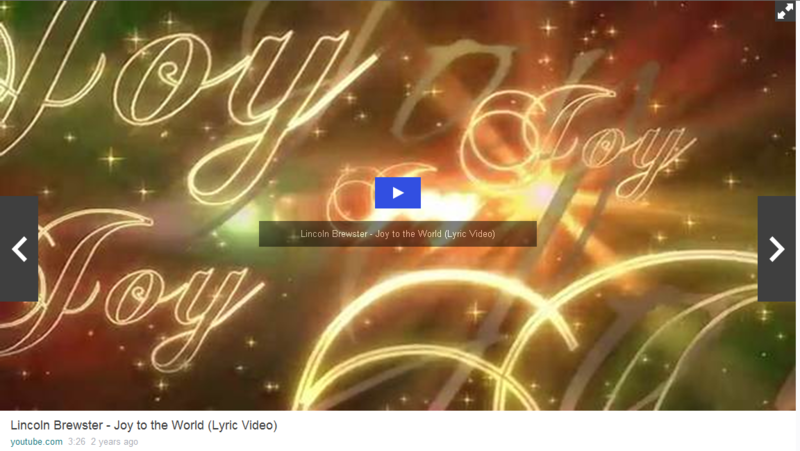 Let’s check out for detailed steps to record Christmas carols online with Leawo Music Recorder. 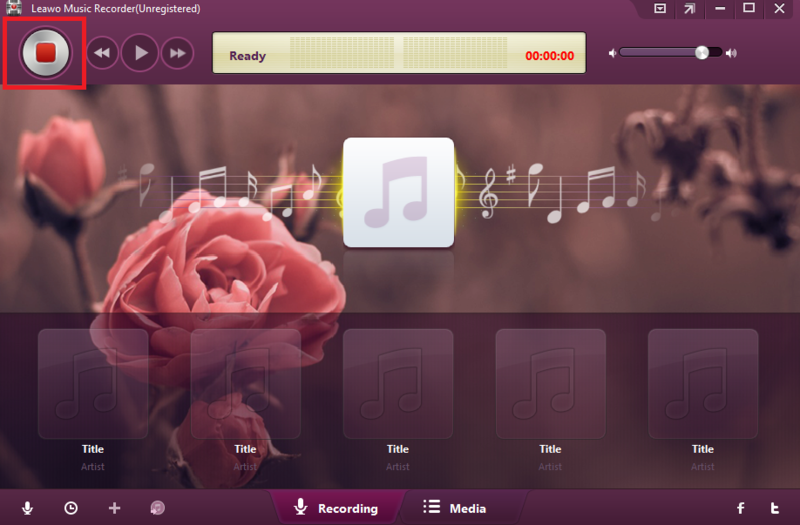 Step 1: Download Leawo Music Recorder. Click the below button to download and install the program to your PC. Step 2: Select an audio source. 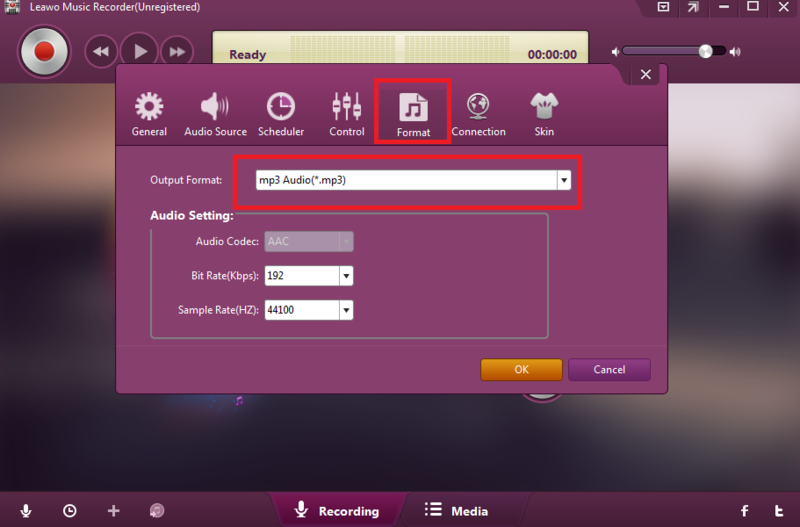 Launch the program, click the lower left audio source icon, and select Record Computer Audio in this case as we need to record online Christmas carol songs. Under the Format tab, select a target output format. Both mp3 and wav are acceptable. Step 4: Set a directory to save the recorded Christmas carols. Choose General and specify a directory to save the output Christmas carols. Step 5: Record Christmas carols online. 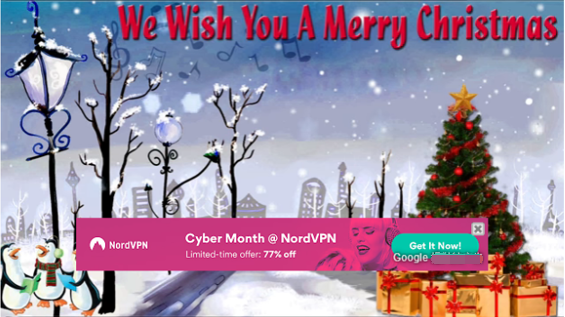 Play your desired Christmas carols online, and then click the start button to start recoridng the Christmas carol songs to your PC. 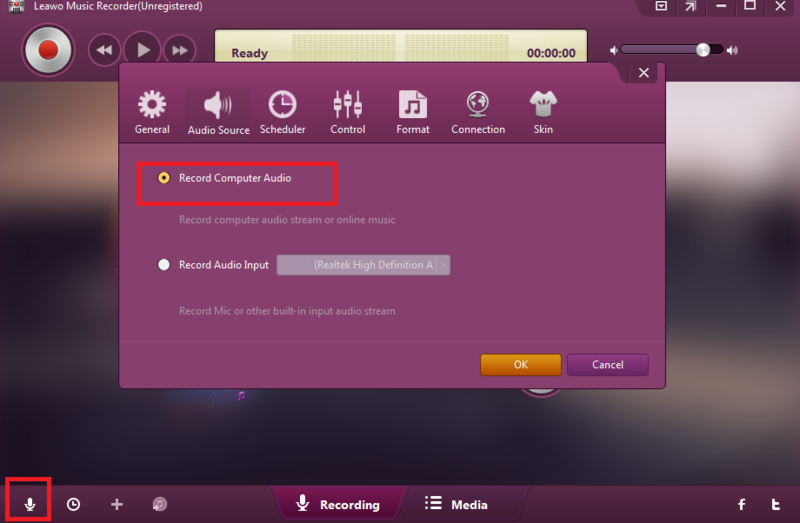 Click the icon again to stop once you decide to end the recording. 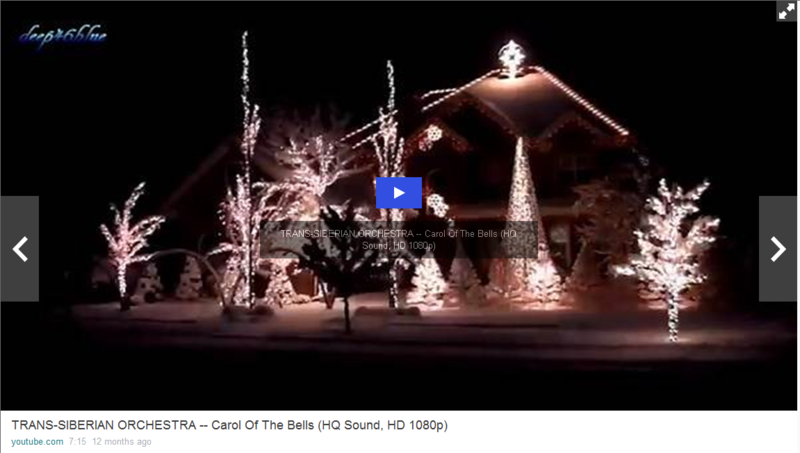 You can freely play, share, and upload the recorded Christmas carols when they are successfully recorded to your PC. Popular Christmas carols are very demanded during the festival season, especially for family/friends gathering, which are usually used to enhance the festival mood and atmosphere. Some like Christmas carols lyrics as they are moved and influenced easily by the lyrics. Therefore, it is increasingly demanded to record online Christmas carols for sharing, playing, and uploading freely. In terms of this, Leawo Music Recorder will always be your best choice to record any online Christmas carols. Besides, as numerous Christmas carols might be played on YouTube, download Christmas carols from YouTube is also common and recommended.